Warriors of Light the world over are encouraged to embrace their innermost feelings as the seasonal event Valentione’s Day comes to FINAL FANTASY® XIV Online once more. The event, which is now live and comes to an end on February 15th, offers enamoured Eorzeans the chance to help out Lisette de Valentione and her retinue in exchange for a series of in-game items including housing furnishings and mounts. Additionally, during the recent Letter from the Producer LIVE Part XLII broadcast, Producer/Director Naoki Yoshida revealed more about the highly-anticipated Forbidden Land, Eureka Anemos, a new locale that will offer Warriors of Light a new gameplay experience with a unique combat ruleset. Set to arrive in the world of Hydaelyn™ with Patch 4.25, The Forbidden Land of Eureka will also serve as the primary area where players may work to create and enhance the latest Anemos Relic Weapons. 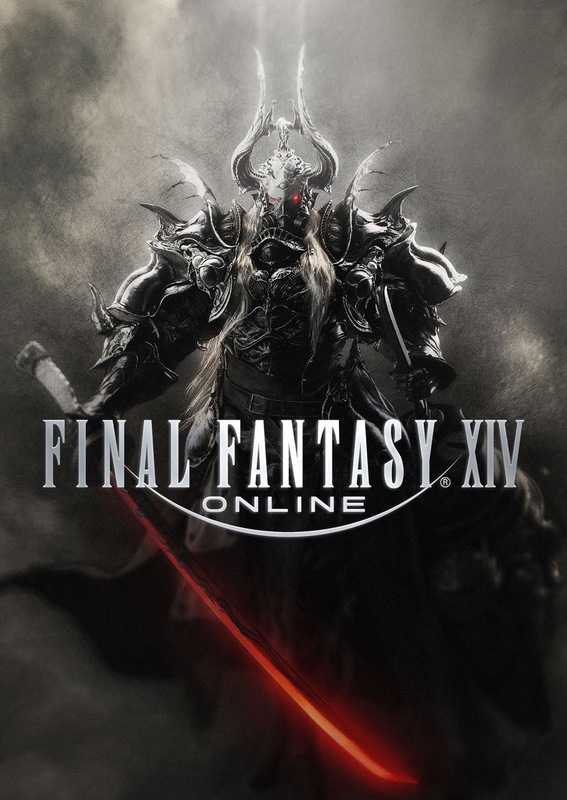 The FINAL FANTASY XIV Online Free Trial allows new players to join the millions of adventurers in the realm of Eorzea™. The free trial allows anyone to access all available content up to level 35 (including PvP content), create up to eight playable characters, and experience the different playable races, classes, and jobs with no restrictions on playtime. New players who wish to experience the free trial may register here: http://sqex.to/FFXIV_FreeTrial.